Welcome to these Suffering Quotes from my large collection of Love Quotes and Sayings. Please enjoy these Quotes about Suffering and Love. One side always loves more. 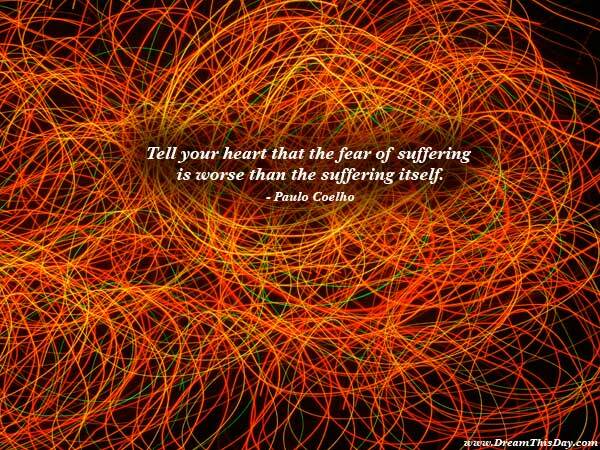 Thank you for visiting: Suffering Quotes and Sayings - Quotes about Suffering and Love.